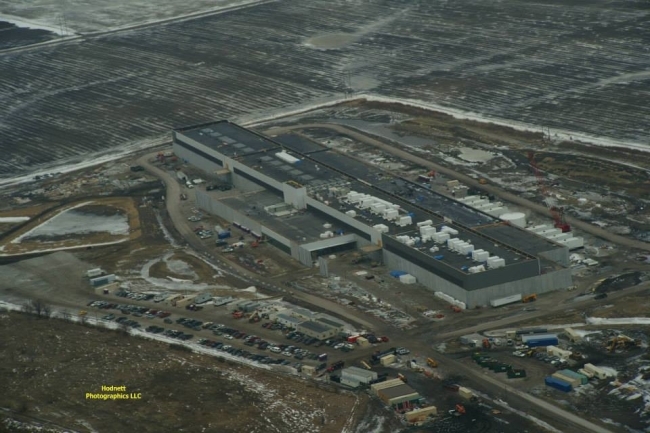 Facebook offered an update on the construction of its data center in Altoona, Iowa, along with some photos illustrating its progress. 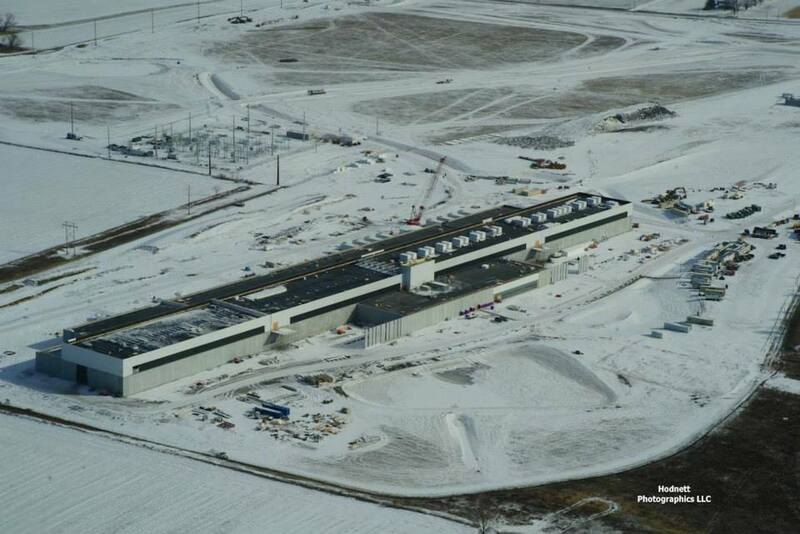 We’re making great progress and are right on track with the construction of our new data center in Altoona. 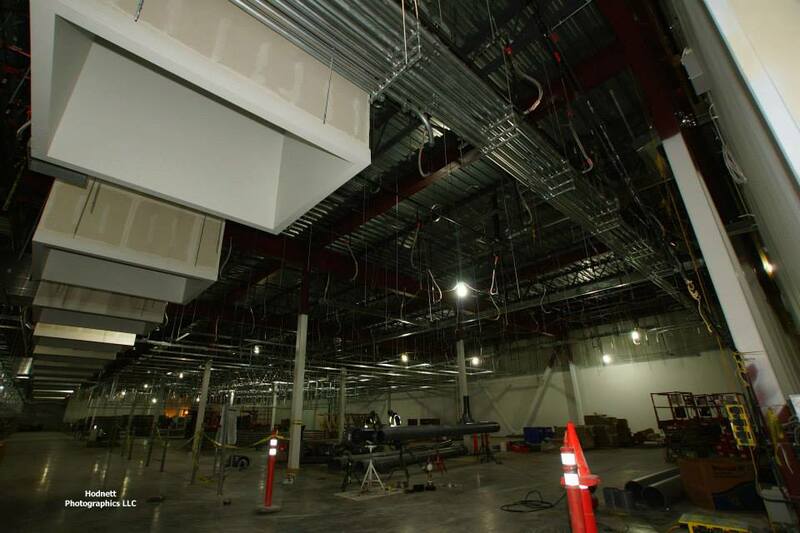 We expect to begin serving user traffic in early 2015. 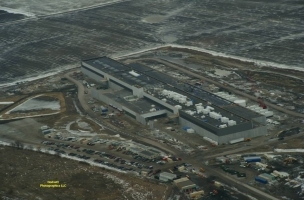 Facebook also has data centers in Prineville, Ore.; Forest City, N.C.; and Luleå, Sweden.